"I want my outside to reflect how I feel on the inside." Vinny feels like a sexless alien from another planet. One can't fault Vinny for feeling. Feelings are amoral. Not all feelings, however, are pleasant. And feeling like "an alien" on your own planet can't be a pleasant feeling at all. Twenty-five years ago science would have been unable to change "the outside" of Vinny to reflect what Vinny feels "on the inside." But now it's both surgically possible and affordable for many people to do like Vinny. Thus, we have transgendered surgeries, alien surgeries, plastic surgeries for each part of human anatomy, and a host of medicines and procedures "to change the outside" to reflect what is felt "on the inside." Is this wrong? I'm not sure I'd put it in terms of right or wrong. I think we should consider these things in more pragmatic ways. Someone once said, "Unless there is a change in the atmosphere, what thaws in the sun will once again freeze in the shade." Every plastic surgery, whether it be Bruce Jenner's, Michael Jackson's, or Vinny Ohhs, will bring a temporary "thawing of the cold feelings." The exuberance and excitement of change - and the affirmation of a world that affirms changing the outside to reflect what one feels on the inside - will definitely give a temporary warmth to internal feelings. But unless there is a change in the way one thinks (atmosphere), those warm feelings will once again freeze. 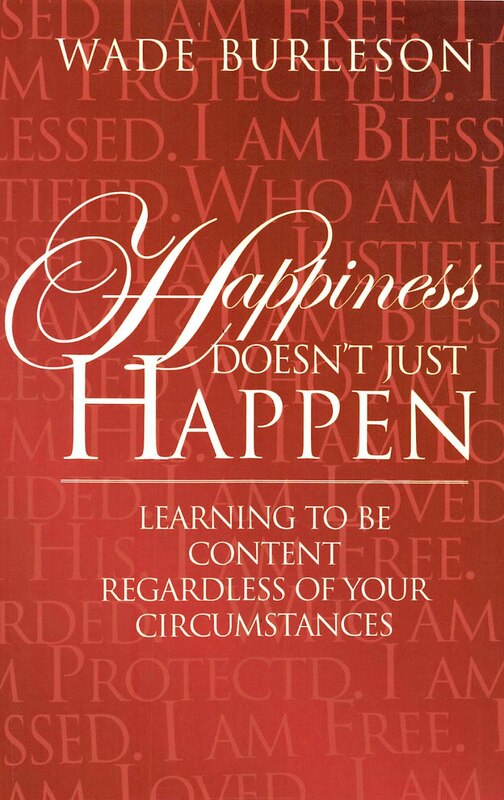 "I have learned to be content with whatever I have or I don't have" (Philippians 4:11). "For by the grace of God I am who I am" (I Corinthians 15:10). It seems each of us has an option. We can either change our outside to reflect how we feel on the inside, or we can ask God - by His grace - to give us new feelings on the inside. I'd rather find contentment in the love of God for me in Jesus Christ, and grow old or sick physically, and eventually dying with inner contentment, than spending a fortune trying to control or manipulate my environment for the outside to reflect what I feel on the inside. Before any of us followers of Jesus condemn Vinny Ohh, we need to take a hard look at ourselves. It's easy to condemn a transgender, lesbian, or alien who changes their body to reflect what they feel on the inside; but sometimes we Christians can't see our own desire for food, or another person, or sports, or things going our way in church, or other desires to change or control our environment as doing the very same thing Vinny is doing. I want to learn to be content on the inside with who I am by the grace of God. I want to learn to trust God that everything that comes my way outside of or around me is part of His plan to keep me dependent on Christ and His grace. Once again, Wade, you hit the nail on the head. So often we are so concerned with the outside, and neglect the inside. We are so concerned with the world "going to hell in a hand basket" what with the transgendered, homosexuality, just plain immorality, drugs, etc., we see around us, that we neglect God. And He should be first. this is an example of acting out internal pain ..... I can only feel sadness for the way this person chose to become a visual 'silent scream' for people to notice ..... I hope he finds peace. Wonderful post and spot on! As the flip side of the coin, let me share a bit of what happened to me today. I was out of town and stopped at a restaurant for a break. When we left I visited the ladies' room. A young woman was sobbing her eyes out. The older lady who entered before me was not a bit shy--walked right up to her and asked if she could help. The young woman was facing a dangerous and heartbreaking situation with a boyfriend and confessed some stuff, ending up with "I'll probably go to hell if I do what he wants." Opening enough for the senior saint, who agreed, whipped out a tract, and gently and lovingly led the young woman to faith in Jesus. When I saw what was happening I stopped by them and silently prayed as the other lady witnessed. Then the young woman hid in the bathroom while the other older lady went to get her scripture and more helps and promised to go with her to confront the boyfried, and as I went out the boyfriend came to me to try to find his friend. I could honestly say yes she was in there but with a lots of other women. As we drove off the senior saint was still ministering to the frightened newborn Christian and I guess I scared the boyfriend off for now, because he was driving away. Reminded me very pointedly that those without Christ are truly hurting, that it is our job to reach out to them, and that while they do indeed need our love, our help, our strength at times, most of all they need Jesus. Wade wrote: "The exuberance and excitement of change - and the affirmation of a world that affirms changing the outside to reflect what one feels on the inside - will definitely give a temporary warmth to internal feelings. But unless there is a change in the way one thinks (atmosphere), those warm feelings will once again freeze." Perhaps this is true. Maybe taking extreme measures to create an appearance that is shocking to others is a method of self-inflicted therapy. I'm puzzled as to the intent of those who make outrageous visible, cosmetic or costume appearances in the public arena. I have always found it interesting that in parades and public gatherings of the homosexual community, there are invariably great attempts to display the most outrageous and offensive appearances possible. Why is that? People who seem to me to be the most tormented internally use extensive piercings, tattoos, huge ear plugs, dramatic hair color and design and anything else imaginable in what seems to be an attempt to vent what must be intensive spiritual warfare going on inside. Most often when going to great lengths to display extraordinary, outrageous appearances, amazed and shocked on-lookers are berated and chastised for displaying their shocked expressions, or responding by a spontaneous outburst of, "Would you look at that! ", which surely must have been the intent of the outlandish looking person. There certainly is no impression given of any measure of peace, love or respect for themselves or others. I believe that we all strive to have an outward appearance that reflects what is going on inside, as this "asexual"-feeling man testifies to. But on the other hand, this brings today's church to my mind. 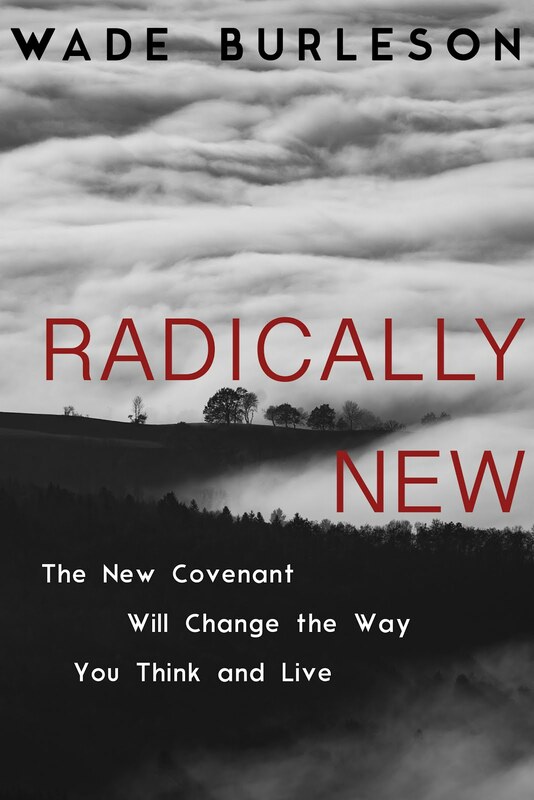 It seems that leaders in today's church seem to be getting in on this trend of portraying controversial, unorthodox, non-traditional appearances as well. It has become so common to see leaders on the stage during worship hour who go to great lengths to display appearances that are as provocative and grungy as possible. The proverbial "envelope" has pushed out the personal appearance boundaries further and further; first, white shirts and ties were discarded for the "turtlenecks" or black,collarless, casual shirts. Then the "normal" attire for worship leaders was lowered to their wearing jeans, but perhaps still with a jacket in order to appease those church elders who were beginning to squirm in their pews and take notice. Then, forget the jacket and wear the jeans with the "blown-out" knees, a flannel shirt with the collar worn out that might have been worn in the garage the day before. All the time announcing that this is a "come as you are" environment like any other you might attend during the weekend so don't feel like you should display an appearance that would suggest otherwise. So, I guess we all surely must beware of condemning the chosen, orchestrated appearance of others. I find we people get more and more interesting. That was the very quote that stood out to me as well. I guess my concern with these dramatic changes is that should there ever be a time (he is young) that he may "see the Light", will his "feelings" change regarding his outward appearance. Often, an inward change compels an outward change that often affects the physical by default. The lost (and I've been there) often express themselves in ways that seem to make so much sense at the time, but later realize the insanity of our actions. My heart hurts for such as these. You are right, Shari. I often wonder that if this generation covered in "body art" will one day be known as the "scar" generation due to so many coming to their senses as older adults and being embarrassed over tattoos they got on their neck, hands or faces when they were very young and it seemed like a good thing at the time. 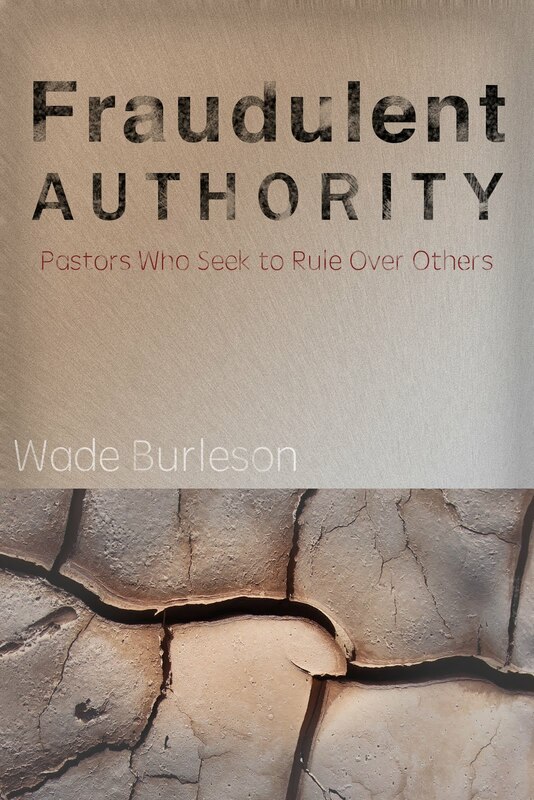 I think Wade's point, as I interpreted it, was that we need to show compassion and seek to direct people to a life surrendered to Christ which brings wisdom, self-esteem, and gratitude for the way God made them.